A Los Angeles Superior Court judge postponed his decision on the validity of Redondo Beach’s Measure C until January, according to reports. Redondo Beach voters approved the slow growth ballot measure in early 2017 and altering the path of redevelopment plans at King Harbor. 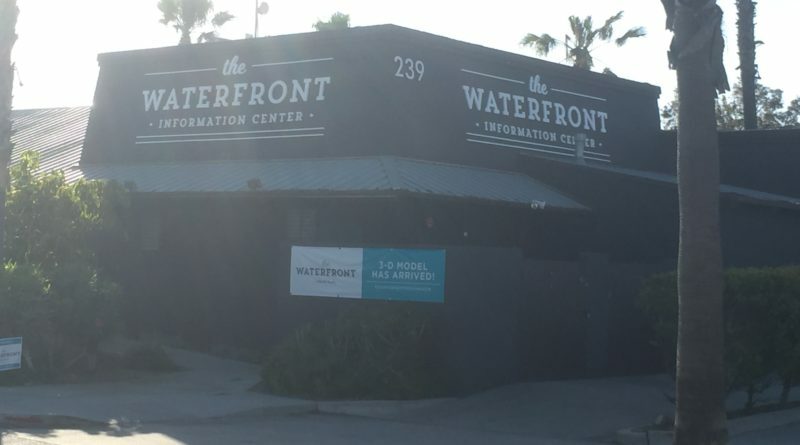 The passage of Measure C in March was viewed in some corners as a referendum on CenterCal Properties’ multi-million dollar overhaul of the Redondo Beach waterfront. CenterCal filed a lawsuit against Redondo Beach shortly after the election, claiming the ballot initiative aiming to restrict large-scale developments within the coastal city should not retroactively apply to an already approved project. Both parties were reportedly in court in mid-December, but the judge held off on making a decision. The court’s decision will likely be held up until the California Coastal Commission weighs in on whether it would certify Measure C, according to news reports. Both sides could be in court again in January, the Daily Breeze reported.